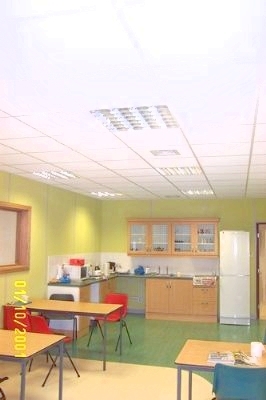 Hampshire Mezzanine Floors can design, supply and install a new kitchen in your office or warehouse. 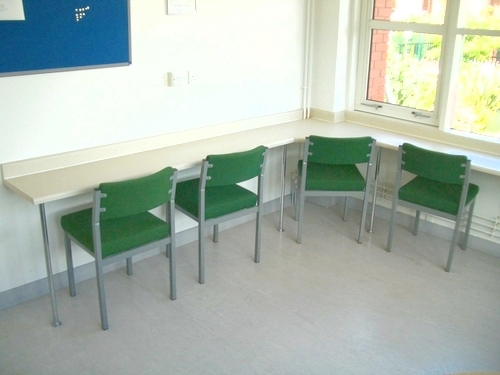 Most businesses require a rest room or a small drink making facility. We can design your kitchen in the most space efficient way by using what space you have available. 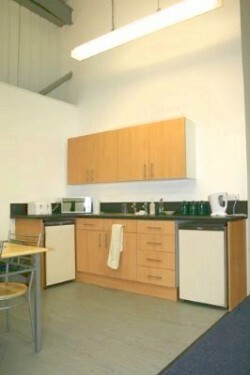 In the past we have transformed small cupboards into a kitchen facility area for staff. On the other end of the scale we have completed turn-key interior refurbishment projects in the Food Industry, completely re-designing their kitchen ensuring it is food safe and using specialist products including Altro Whiterock wall cladding, specialist plumbing services and hygienic food grade flooring. For more information on your kitchen, please contact us.